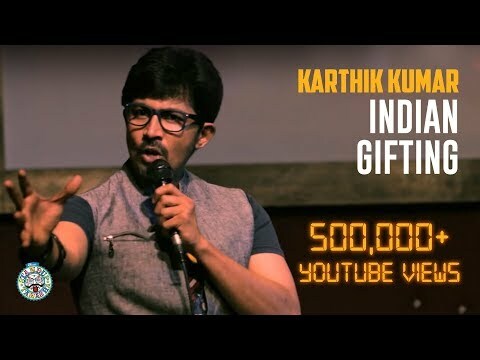 Karthik Kumar aka KK is a coffee addict. When he is not drinking coffee or forcing others to do so - he is an actor, entrepreneur, director and standup comic! 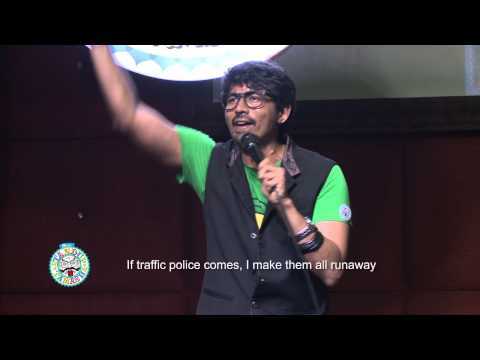 He is one of the founders of evam Standup Tamasha, South India's biggest comedy movement. 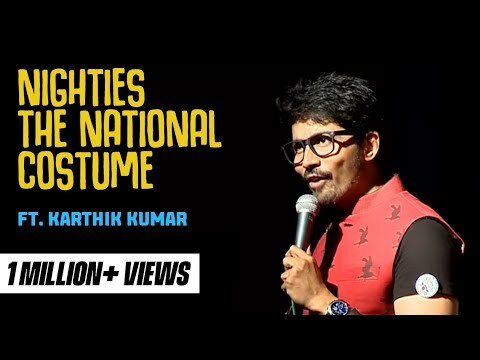 He has done over 200 shows across India and abroad. 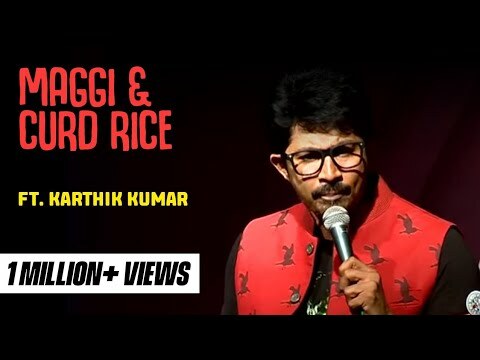 He regularly performs across Chennai, Bangalore, Hyderabad and Bombay. He has done 3 tours of Singapore, and was part of a sold-out 16 city tour of the USA and Canada last year. He is currently touring the country with his solo show #PokeMe!